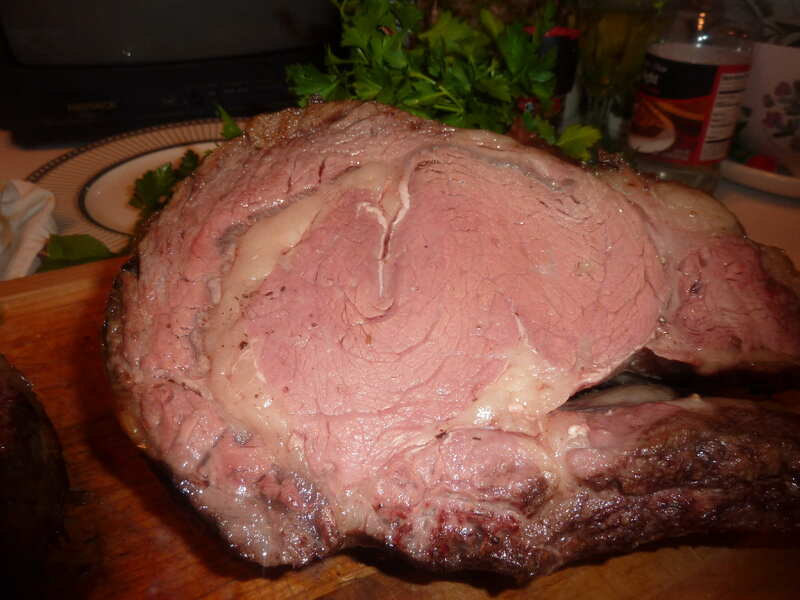 There is nothing more delicious than a Prime Rib. Go the extra mile, talk to your butcher and get the cut that best suits your needs. I cannot tell you anything here about meat thermometers, never owned one, it is just looking, smelling and touching. Some people may be intimidated by this expensive piece of meat, but it is not frightening, it roasts just like any other foods. Know the needs of the guests and you can cook one of these beauties having ribs from rare to well done. 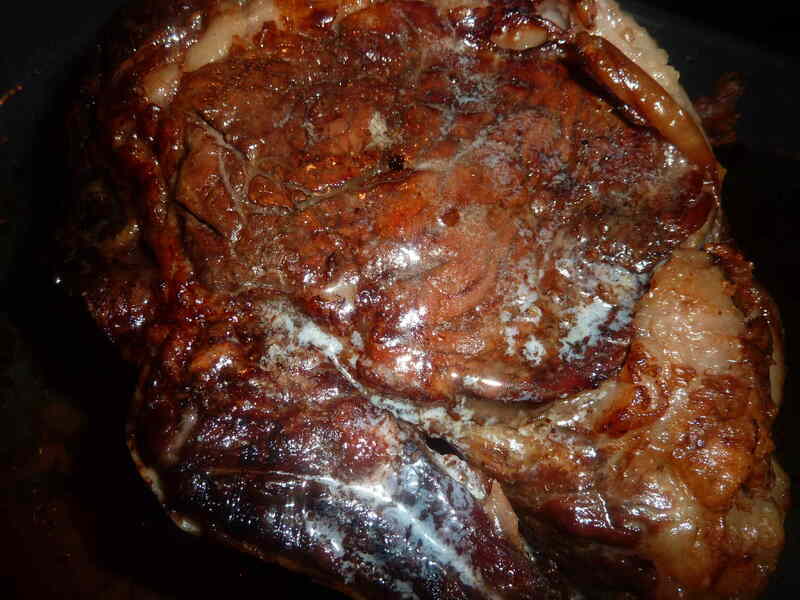 * Please go to www.primesteakhouses.com for great information regarding cuts of meat, temperatures and methods.